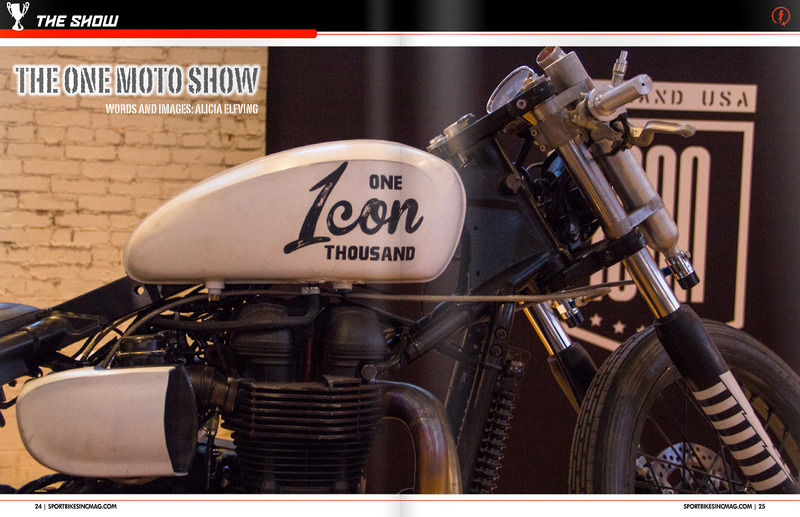 RAD Motorcycles Magazine (website) went on sale today in France… featuring a two page feature of my photography from the One Motorcycle Show 2013! These photos were not released anywhere online, so they’re super special just for readers. So be sure to snag a copy of RAD No. 6 online here. 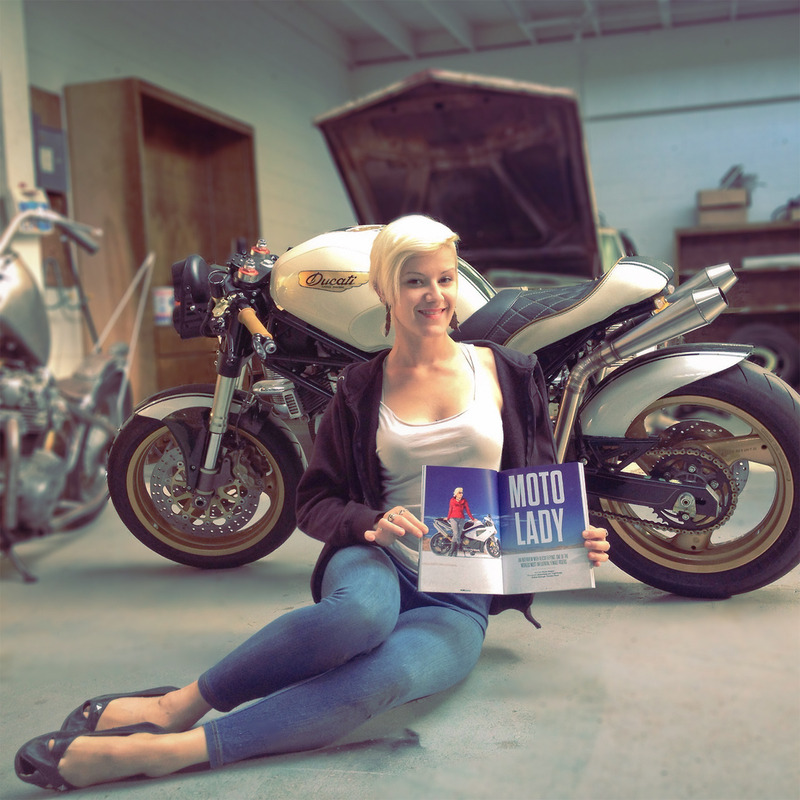 MotoLady in Sportbikes Inc Magazine. 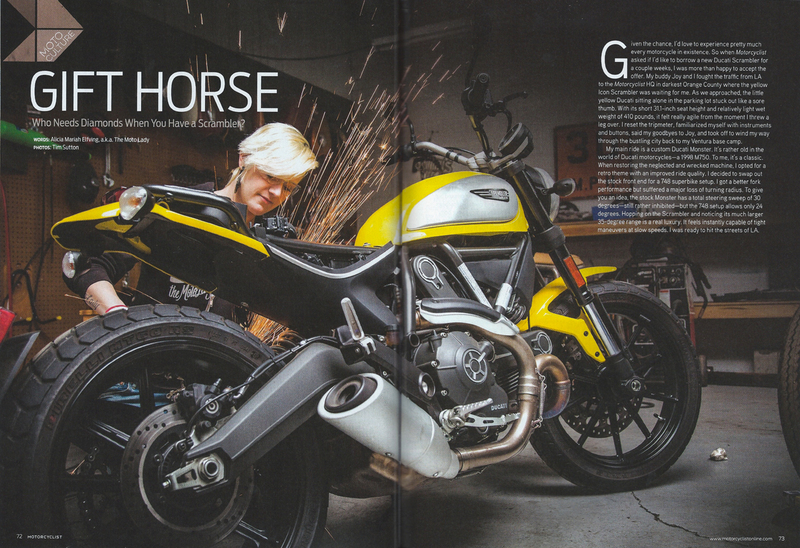 Allan Lane wrote an article about the state of the motorcycle industry and asked my opinion. As many of you know, I LOOOOVE giving my opinion. 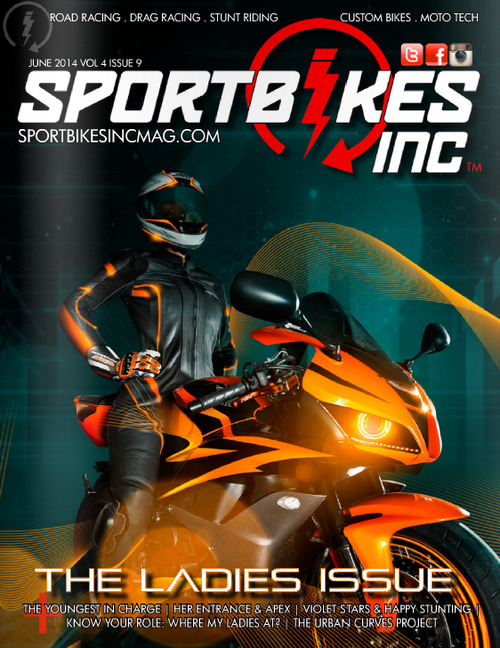 😉 Go check out the SBI online zine, and give the article a read. It might lend a new perspective.